Ven. 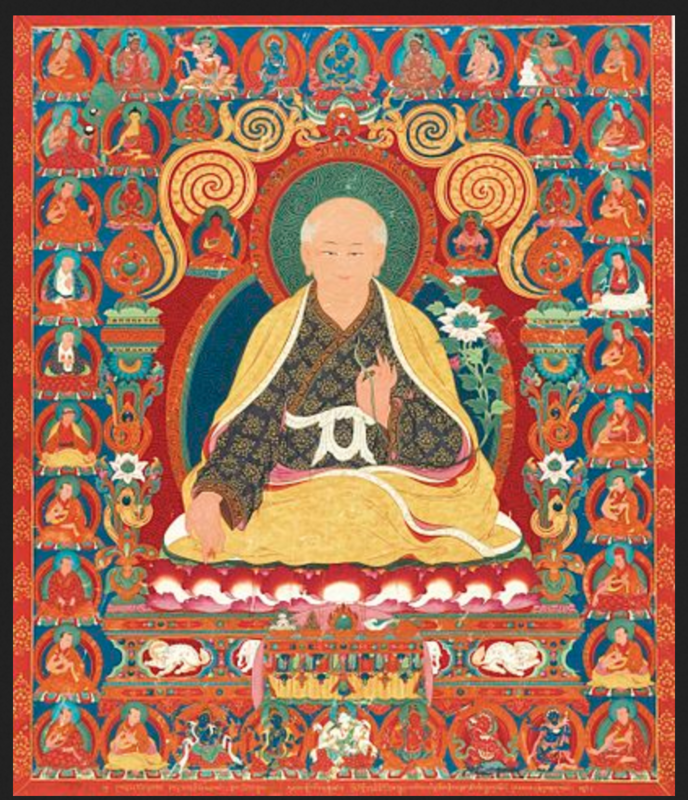 Lama Kunga Rinpoche and members of Ewam Choden will join the Tibetan Sakya Community for a memorial of the great Sachen Kunga Nyingpo (Tibetan: ས་ཆེན་ཀུན་དགའ་སྙིང་པོ་) on the day of his Parinirvana. Everyone is welcome. The day is Sunday, Nov. 13, 2016. The starting time 7:00 pm. The location is Ewam Choden. 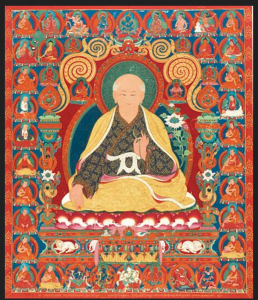 Sachen Kunga Nyingpo was the first of the great five patriarchs of the Sakya lineage. The son of Khon Konchok Gyalpo, he was the 3rd Sakya Trizin. He lived from 1092 to 1158. 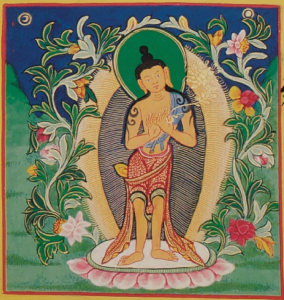 When he was still a youth, meditating in retreat under the guidance of Bari Lotsawa, he saw Manjushri and received from him the teaching known as, Lojong Shenpa Shidrel or Mind Training of Parting from the Four Attachments. 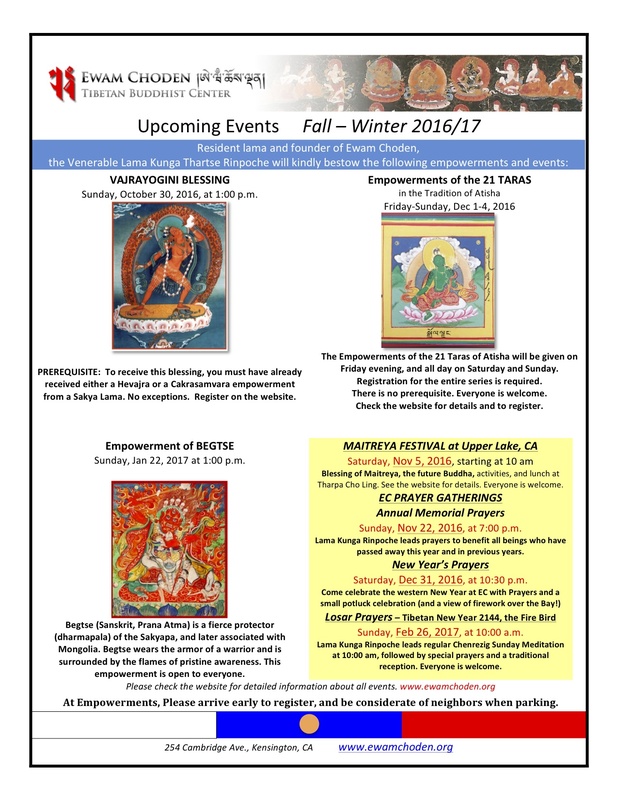 There will be a Maitreya Festival in Upper Lake, California. Everyone is welcome. The Maitreya festival will begin at 10:00 am on Saturday, November 5th at Tharpa Cho Ling. First, Ven. Lama Kunga Rinpoche will kindly bestow a Maitreya Empowerment blessing for which a donation will be requested. The location in Upper Lake is about 2 1/2 hours by car from the Bay area. If you are interested in attending, please send an email to Ewam Choden for directions. SEE MORE DETAILS IN THE POST ABOVE in Special Events.